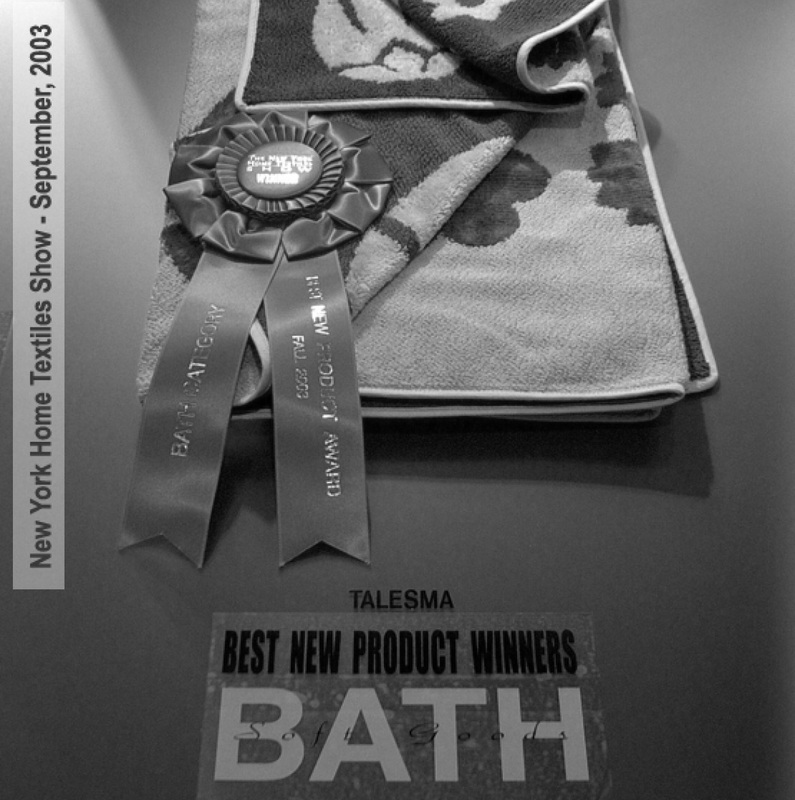 At Talesma, we are defined not only by our fresh thinking, quality products and unique designs, but also for the passion by continuous improvement. Our strength and our stability are founded on our dedication to our customers and our products. We weave our passion into our products. We strive to carry the echoes of voices from the ancient Turkish hamam and sew their inspiration into the threads of our products, continuing to tell the modern story of the Turkish terry with even greater distinction and excellence. Talesma was founded by the Saral family under the leadership of Ali Saral, founder and CEO of the Saral Group of Companies. With over half a century of global business experience in several diverse sectors, Ali Saral’s entrepreneurial spirit guided his family to a new venture. 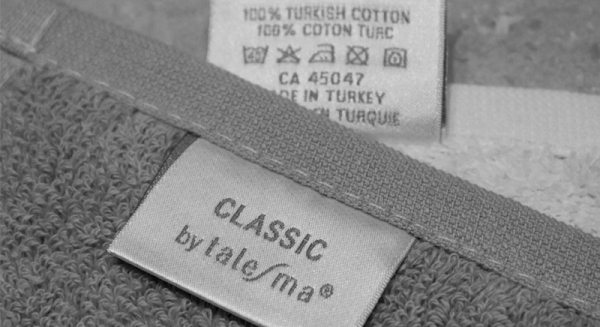 Letting the tradition be the source of inspiration and building from this heritage, Talesma made its mark by creating premium products from the finest quality Turkish cotton. 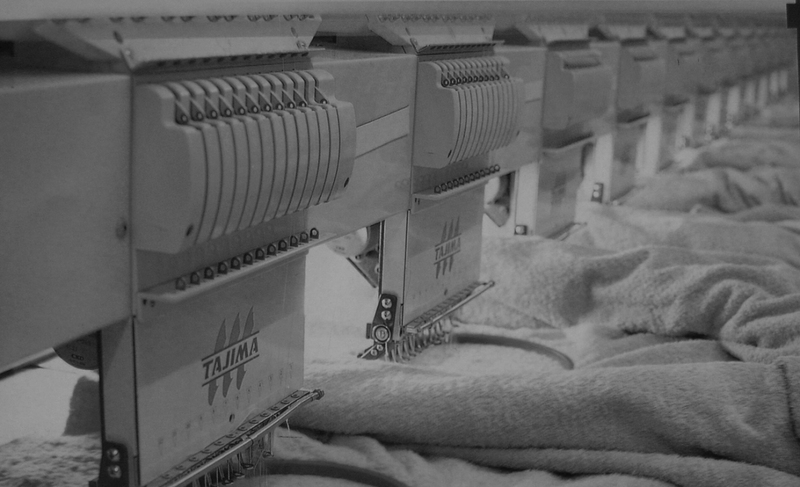 Its passion for excellence has made Talesma the largest importer of Turkish Terry in North America, and a leading player in the luxury textiles industry in just less than a decade. Talesma has been built on Ali Saral’s vision and his obsession to grow globally, setting the Company apart by offering the best quality and value in the industry. Building on the vision of our founder, our purpose is to continuously expose our customers to affordable luxury. 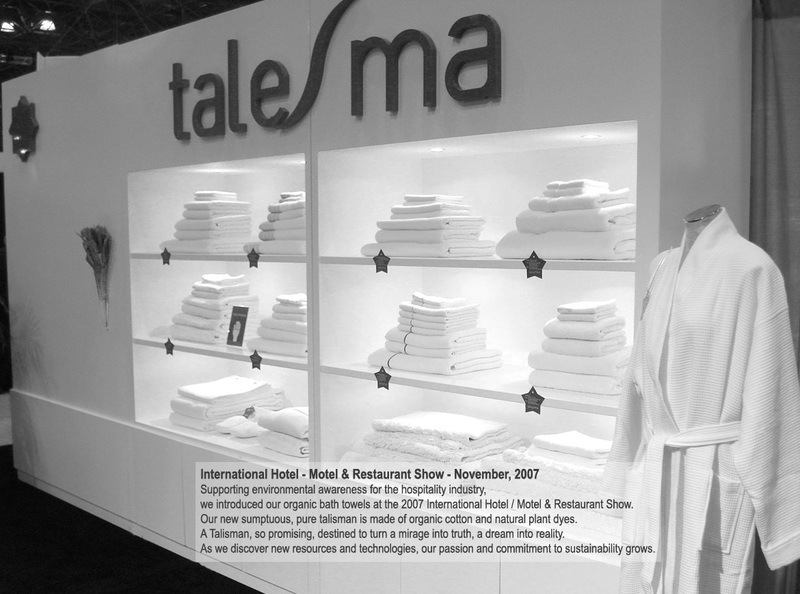 Talesma was born with a passion for high-quality textiles, and we share our passion with our customers through our products, each of which embodies an artistic heritage unique to our Company. We are building an organization that will support this endeavor for generations to come. 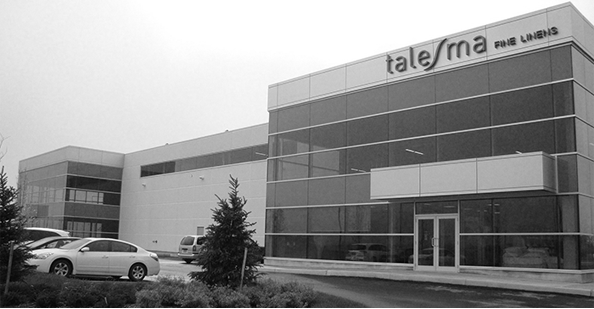 Talesma has three main business facilities located throughout North America and the EMEA regions, allowing our customers access to our vast product range within days. As the main distribution center, this state-of-the art facility has a total area of 63,000 square feet and combines radio frequency and barcode technology in the warehouse in order to support Talesma’s aggressive growth plans and to exceed our customers’ expectations. 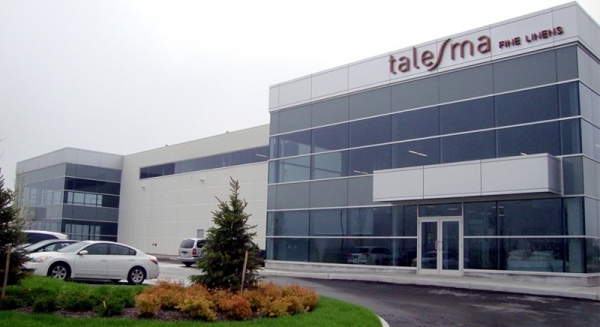 Buffalo, USA: With growing demand, Talesma broadened its activities in the region by expanding its main depot and establishing a second distribution center in Buffalo, USA. 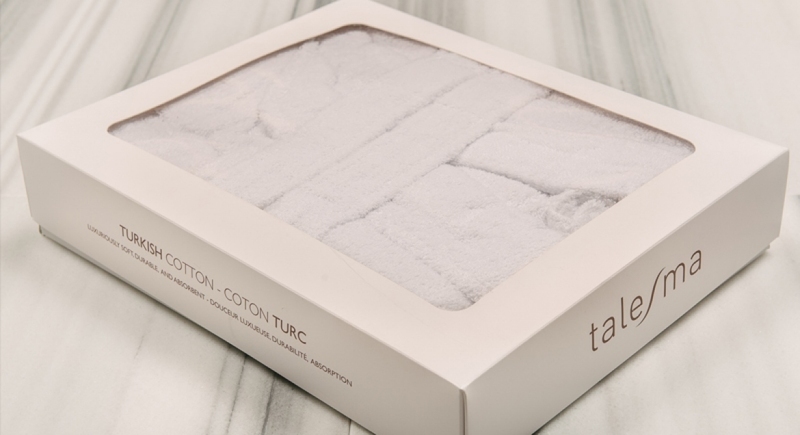 Today, we offer fast and efficient services to all our customers throughout North America, making us the largest importer of Turkish bath linens in the region. 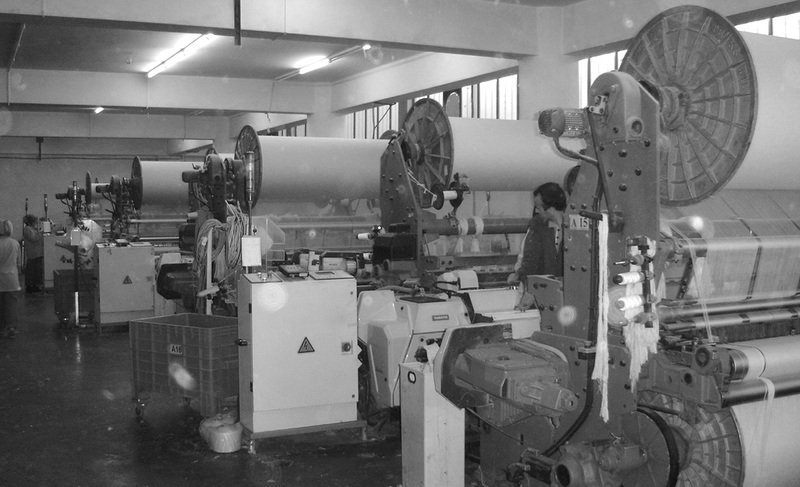 Istanbul, TR: Establishing a regional depot in the birthplace of the towel – Istanbul, TR – Talesma is now at the doorsteps of its customers throughout the Europe, the Middle East and Africa, making its vast inventory their own. At Talesma, our success is directly tied to our people. Established with not only the vision, but the work ethic of Ali Saral, Talesma is a true example of entrepreneurial success. The business principles of our founder have been passed down three generations to build a strong, dynamic team and each member is given the opportunity to realize their full potential. The heart of our Company and our source of creativity is our design and development team, comprising of our product designers, interior architects, fashion designers and textile engineers. Every day we strive to be the best at what we do. Maintaining a high level of dedication and commitment, we pursue perfection through innovation, passion and the desire to always improve. "Jean-Jules-Antoine Lecomte du Nouÿ, 1888"
The tradition of toweling originates from the weavers of the Ottoman Empire. The looped pile fabric that we know today as the terry towel was initially known as the Turkish Towel - a result of the evolution of textiles and an inspiration spanning generations. The story of the towel begins with the women of the Ottoman palace, who demanded nothing but design excellence, pushing their weavers to make more and more exquisite pieces. They brought style, design and a true flair to textiles. The hamam towel, called pestamel, was and still is a flat woven material, originally made from cotton or linen, which is embroidered delicately by hand with individual designs as a finishing touch. As each generation of women continued to demand new and more beautiful designs, the palace weavers were driven by pure creativity and innovation allowing them revolutionize textiles. This led to the development of the first looped towel in the 18th Century, a unique textile called havly - a piece of fabric which sported rows of loops making up little rectangular clusters. Yet, the creativity of the weavers did not stop there. 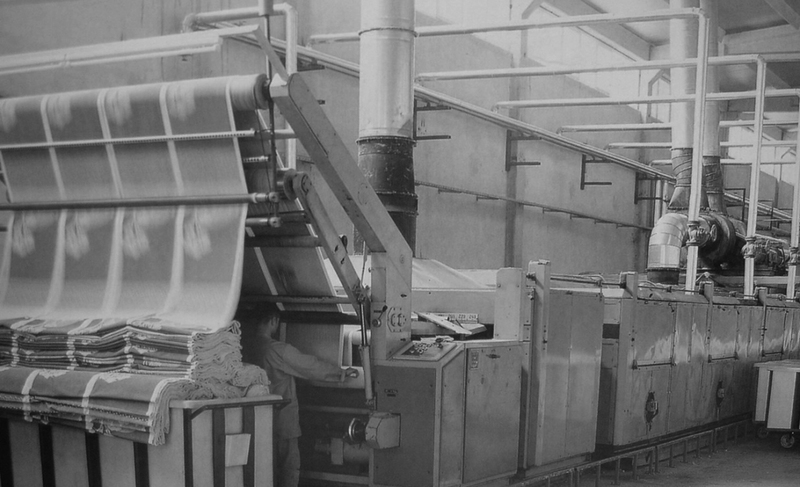 Cleverly using more threads throughout the towel and pulling them through its surface, the weavers gradually increased the number of looping threads until the entire havly was covered in soft, absorbent loops. As the towel was born, the havly became havlu, which means “with loops” in native Turkish. The essence of Talesma comes from its heritage. Today, Talesma continues to pursue perfection through creativity, passion and a desire to differentiate itself by always striving to improve.